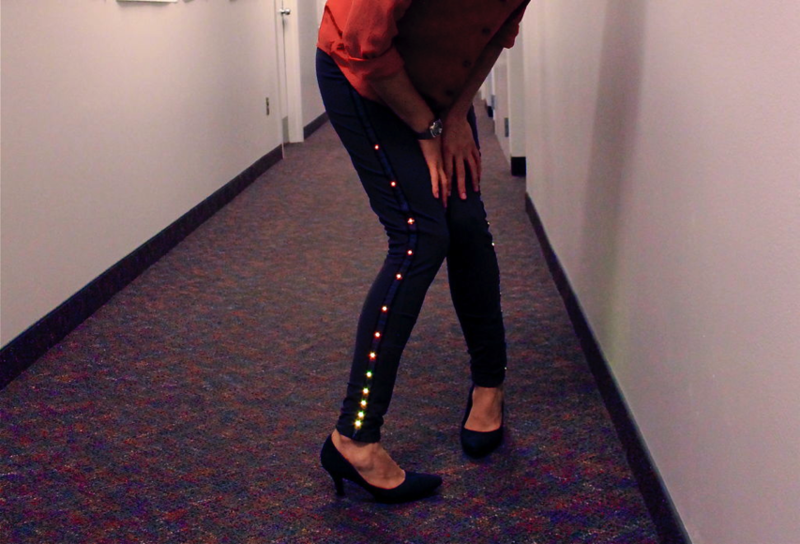 Debbie’s light up trapeze pants #WearableWednesday « Adafruit Industries – Makers, hackers, artists, designers and engineers! Cute pants! 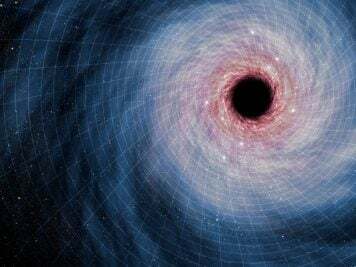 Via Porc52 on Instructables. Prepare to be fabulous and create a party wherever you go! Debbie’s trapeze pants are perfect for the trapeze artist that wants just a little extra shine. But the fun doesn’t stop there! Take them jogging, hula hooping, biking, or dancing! Wherever you end up, you will shine fabulously and bring the fun! These pretty little things were produced in the Utah State University Craft Technologies Class, taught by professor Deborah Fields. A special thanks to Deborah Fields, and Janell and Tommy Amely for superior help with this project and always keeping things fabulous. Note: This is an project that requires patients, sewing, and programming. It is totally doable with help from tutorials and maker spaces. These materials were purchased through https://www.adafruit.com. I used Arduino, find here: http://www.arduino.cc/ as a programming platform. *USB Converter to program the Gemma. Gemma can only handle a USB 2. If you have a newer computer with a USB 3 you need to buy a converter. I did not have to do this. 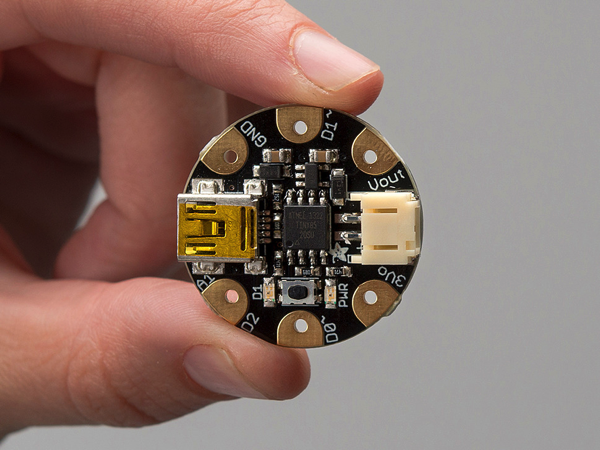 Adafruit GEMMA – Miniature wearable electronic platform: Love FLORA but want a bite-sized version? 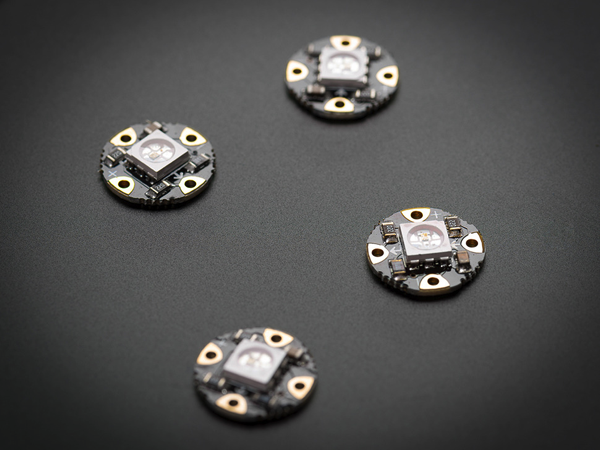 Look no further, GEMMA is a tiny wearable platform board with a lot of might in a 1″ diameter package. Powered by a Attiny85 and programmable with an Arduino IDE over USB, you’ll be able to realize any wearable project! We wanted to design a microcontroller board that was small enough to fit into any project, and low cost enough to use without hesitation. Perfect for when you don’t want to give up your Flora and you aren’t willing to take apart the project you worked so hard to design. It’s our lowest-cost sewable controller! Read more.